Activating the body's own healing mechanisms to restore itself to health, naturally. 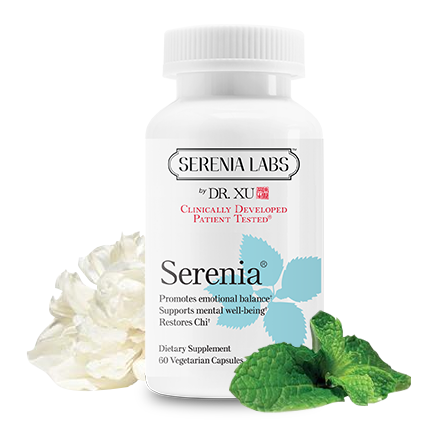 “I Created Serenia Labs to provide my patients with result based botanical formulas which nourish and rebalance the body’s own healing mechanisms to restore itself to health naturally. Around 2,500 BC, Traditional Chinese herbalists began to cultivate medicinal herbs, and to record their astonishing healing, harmonizing and restorative properties in the great ancient texts, which are still in use today. The ancient herbalists discovered that botanicals and herbs had the amazing effect of activating the body’s own healing mechanisms, to restore itself to health and wellness naturally. Nourishing and supporting your body and its systems compromised by environmental and emotional stress.